The 2017 Range Rover has been named the IHS Markit Segment Loyalty Award winner for the luxury full-size SUV segment! What an honor for our capable and luxurious SUV! This award is especially exciting because it is based on consumer transactions. It honors the brands that show the ability to keep owners coming back again and again. Loyalty winners are based on data that shows the number of owners who purchase or lease the same brand, make, or model when it is time to choose a new vehicle. 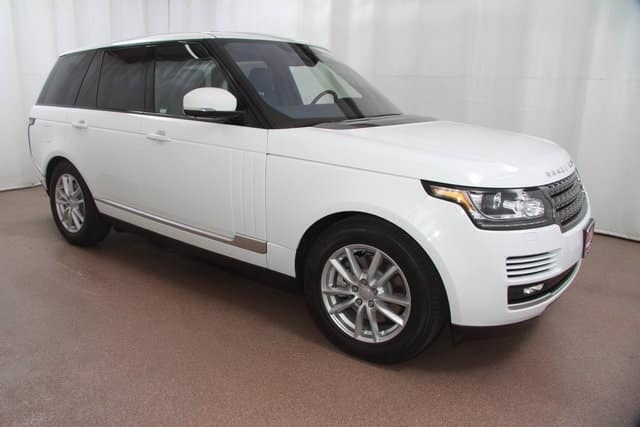 Visit Land Rover Colorado Springs to test drive one of our award-winning Range Rover SUVs. Let us introduce you to the many features and powerful performance that will make you a loyal Range Rover driver.